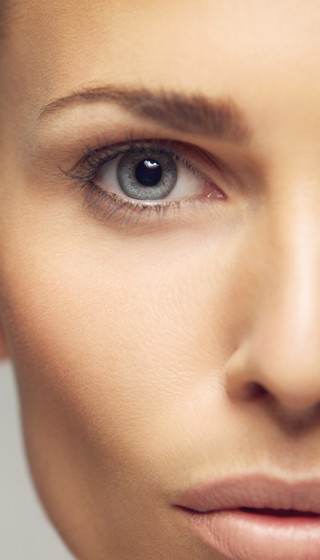 See the real, amazing results from our proven treatments for patients just like you. Cosmetic techniques and surgical procedures favored by Hollywood's most emulated celebrities like the Kardashians miraculously turn back time and reveal a more beautiful you no matter what your cosmetic goals are. 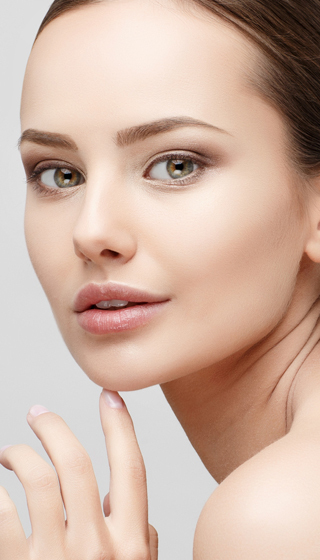 Bringing Hollywood's surgical secrets right here to Orlando, Dr. Scott Rotatori and his world-class staff offer the most proven, trusted, confidence-creating, state-of-the-art cosmetic solutions in the area. Thousands of plastic surgery patients in Orlando have trusted Dr. Rotatori with their most important and personal cosmetic decisions for more than two decades, with stunning results. Turn to us, and we’ll work with you to find the specific treatment option you need to look and feel your best. You're worth the investment. Using our expertise in popular injectable treatments and in-office procedures, our team is committed to helping patients rejuvenate their bodies, build their self-confidence, and improve their self-esteem. We are experts in advanced techniques and the popular in-office and surgical treatments you're looking for. Dr. Rotatori is consistently recognized as one of Orlando's Top Plastic Surgeons by Orlando Magazine. Dr. Scott Rotatori is a peer-recognized plastic surgeon with decades of experience treating Orlando-area plastic surgery patients. 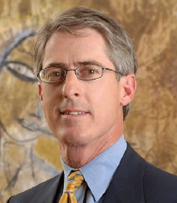 As a Board Certified plastic surgeon, he has served as both the Chief of Plastic Surgery at Orlando Regional Medical Center and the Vice-Chairman of the Department of Plastic Surgery at Florida Hospital. Dr. Rotatori has achieved widespread recognition for his outstanding work in breast surgery, facial cosmetic surgery and body contouring.